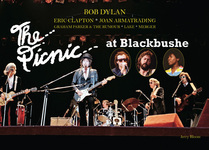 Bob Dylan: All the Songs focuses on Dylan's creative process and his organic, unencumbered style of recording. It is the only book to tell the stories, many unfamiliar even to his most fervent fans, behind all the 525 songs he released. 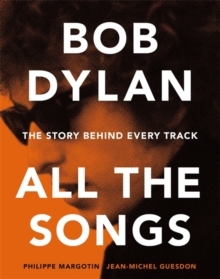 Organized chronologically by album, Margotin and Guesdon recount the details that led to the composition of Dylan's recorded songs, what went on in the recording studio, what instruments he used, and behind-the-scenes account of the great artists that Dylan worked with.